We are approaching 4 years since the first issue of LTD MAGAZINE was released! In celebration, over the next week or two we will be posting some of our favorite spreads from 4 years of publications. URBAN GARDENS was published in the January/February 2017 issue of LTD. 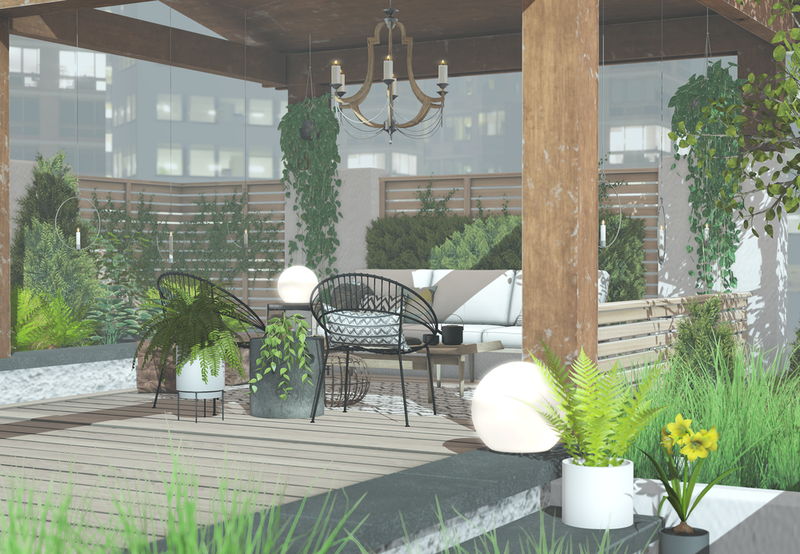 Decorator Rooky Yootz created a beautiful and serene rooftop haven to show you that it IS possible to have a garden in the sky. In total, there are 3 different designs featured in this spread. Want to see them all? Check it out via the link below and get inspired to create your own urban oasis.